Macrovision enhanced its Blu-ray and HD DVD copy protection portfolio by acquiring the BD+ technology from Cryptography Research. According to the deal, Cryptography Research will receive from Macrovision a hefty $45 million in cash, plus stock warrants. In return, the buyer stands to receive Cryptography Research’s patents, security software code, and related third party customer and partner agreements. It’s interesting that the BD+ creators chose to sell instead of licensing the use of their technology., which would’ve enabled them to profit more. The “Macrovision will take it to the next level” statement from Cryptography Research is definitely less than enough. Basically, the company to completely get out of the deal and focus its efforts on something considered much more worthy. 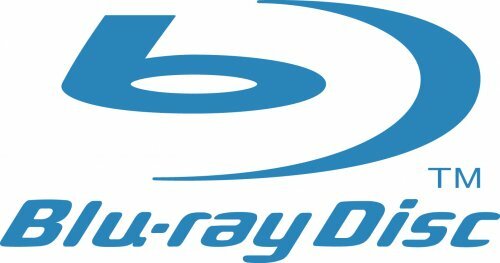 Could this be a sign of a lack of trust in the Blu-ray format? Madonna Leaves Warner Bros. Is This The Beginning OF The End?